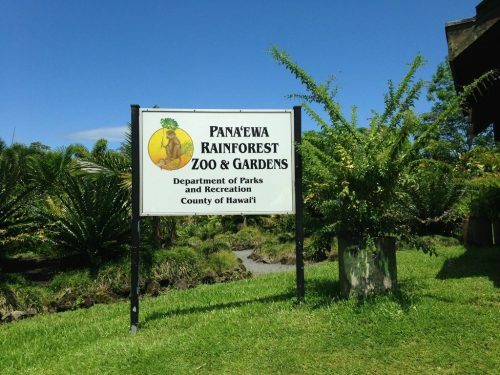 Come visit the only natural tropical rainforest zoo in the United States! Right here on the Big Island. This is the perfect destination for kids! 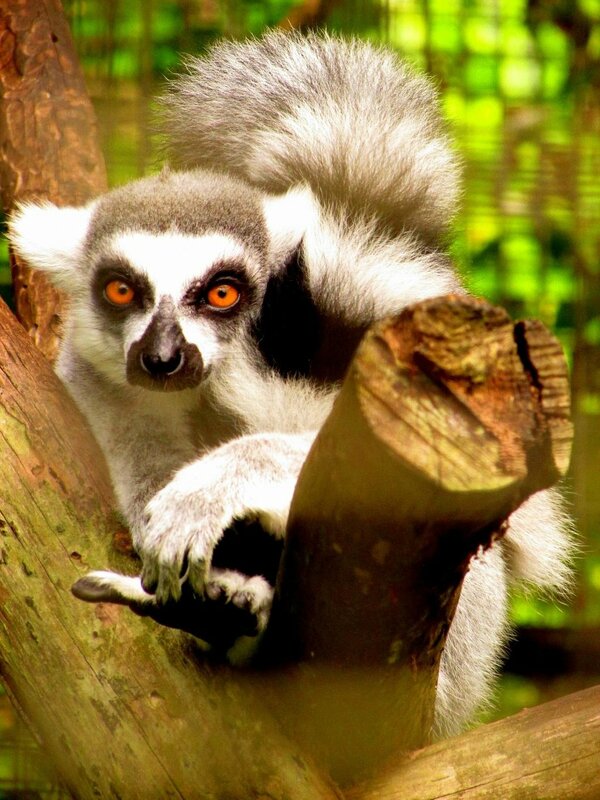 This zoo features everything from various tropical birds, reptiles, monkeys, and other zoo animals. Your kids can also enjoy their playground, or the petting zoo which is open on Saturdays from 1:30 to 2:30. 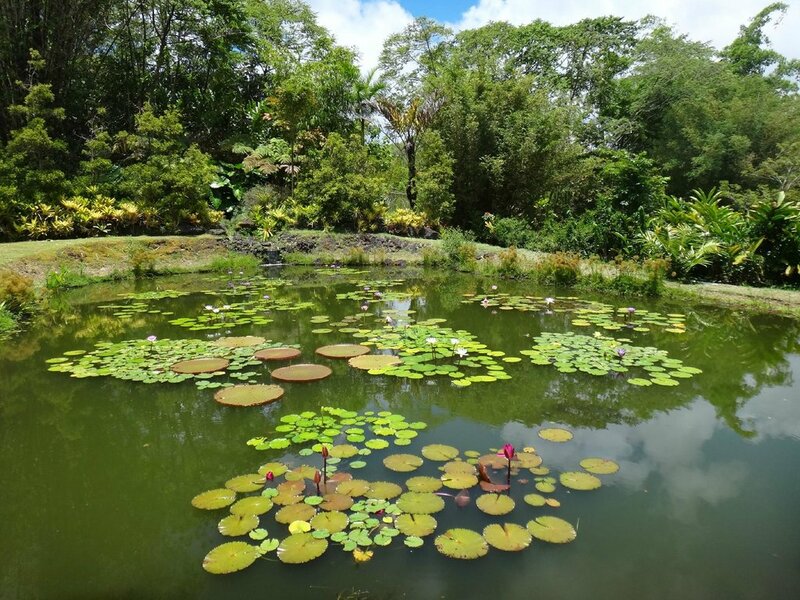 The Panaewa zoo also features many beautiful tropical plants that surround the zoo’s walkways, making it the perfect place for a nice stroll. 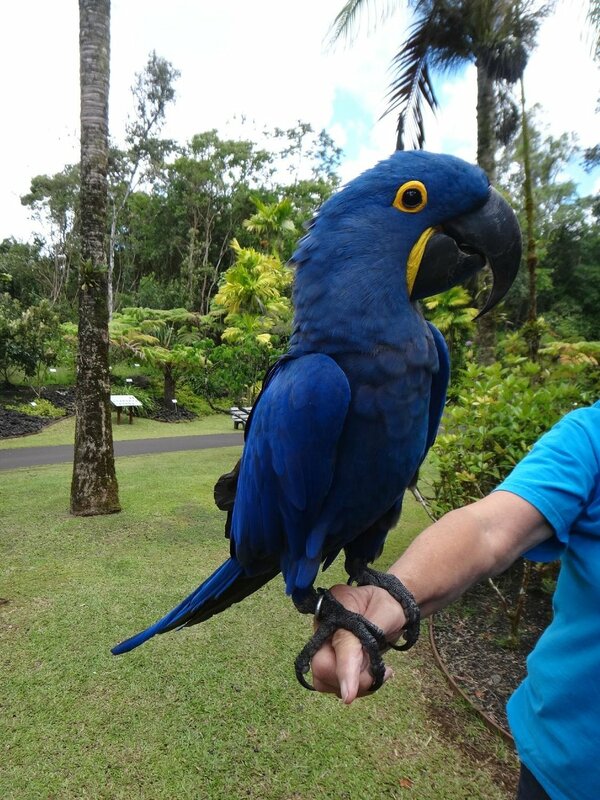 This Hilo destination is also nearby the Mauna Loa Nut Factory. This zoo is open from 9 to 4 daily (with the exception of Christmas and New Years day). The zoo has free admittance, but donations are greatly appreciated.